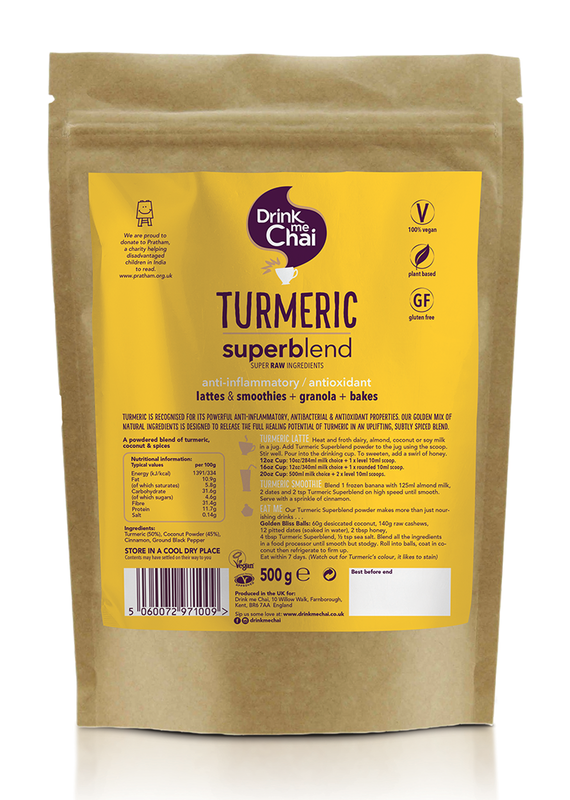 We now offer our Chai Latte & Superblends in numerous different formats & flavours, designed specifically for foodservice! 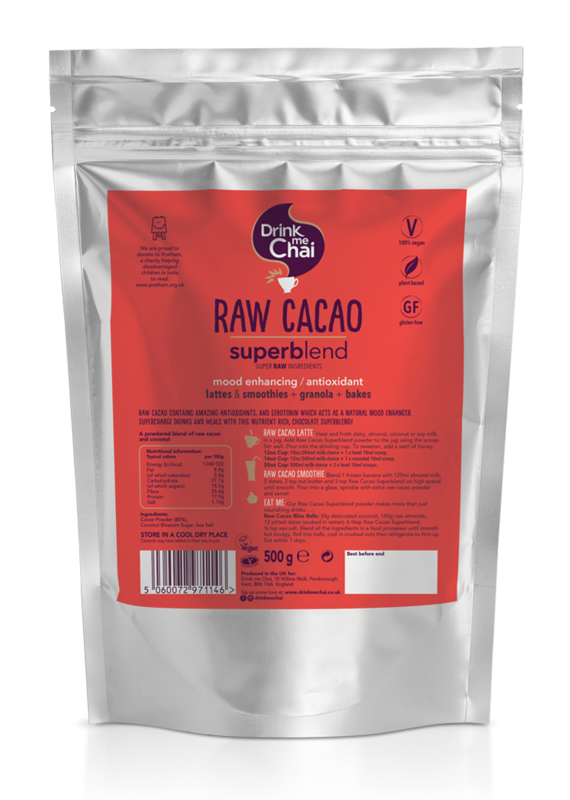 Served Hot or Iced, our Chai Latte powders are quick and easy to use! 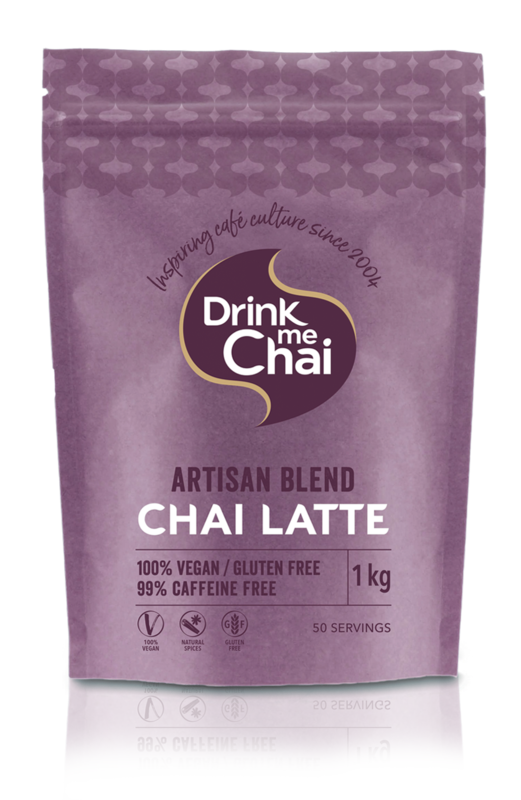 Our Artisan Blend Chai Latte is 100% vegan, gluten free, 99% caffeine free & a 25% less sugar option. 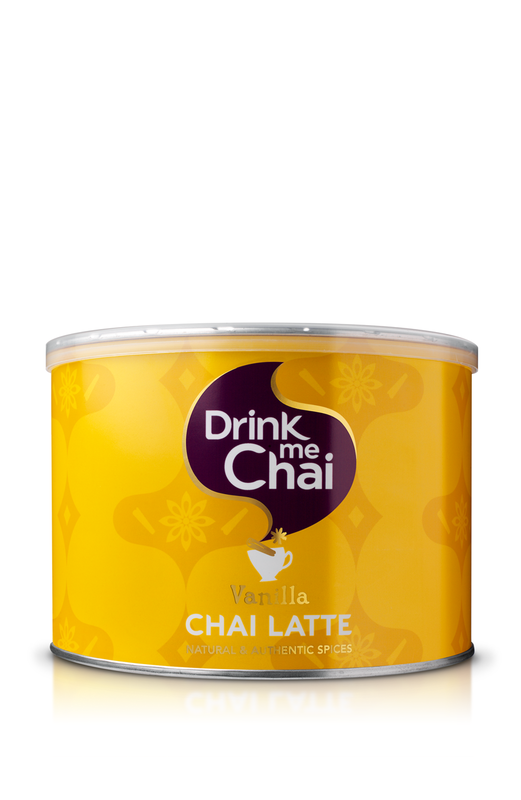 We also have 1kg Chai Latte drums, available in the following flavours: Spiced, Vanilla & Mango. Served Hot or used in baking & cooking, our Superblends powders are quick & easy to use! 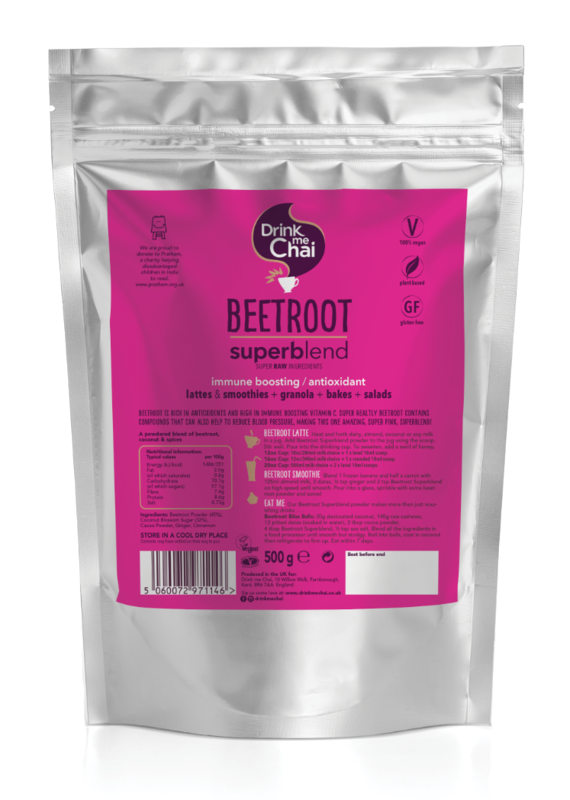 These innovative blends are all vegan, plant-based, gluten free & caffeine free and offer a great healthy alternative hot beverage & include: Raw Cacao, Beetroot & Turmeric. 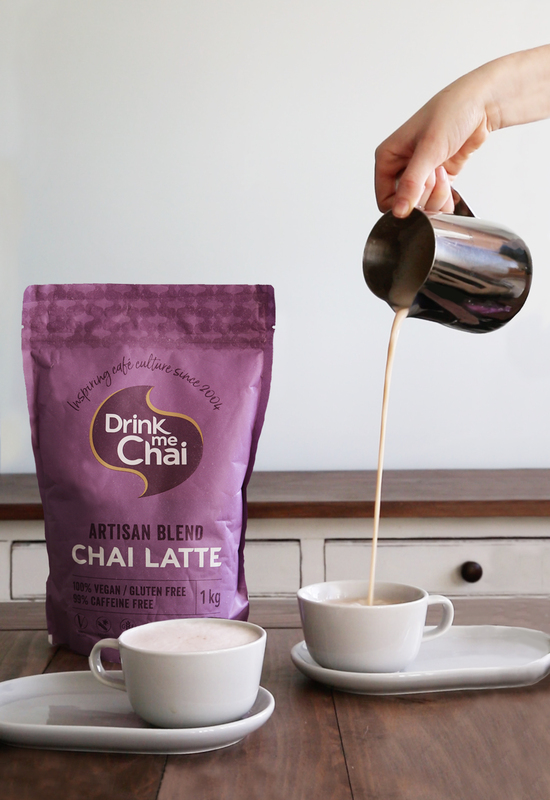 Here’s a quick & easy video on how to make our Artisan Blend Chai Latte! Simple & delicious! 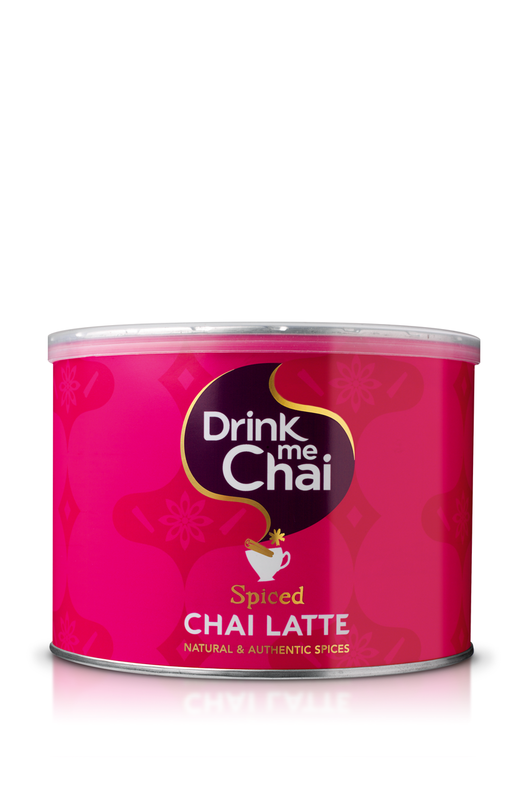 want to stock drink me chai? If you’re a cafe or business and would like to locate or stock Drink me Chai, please check out our Stockists page or fill in the form below.